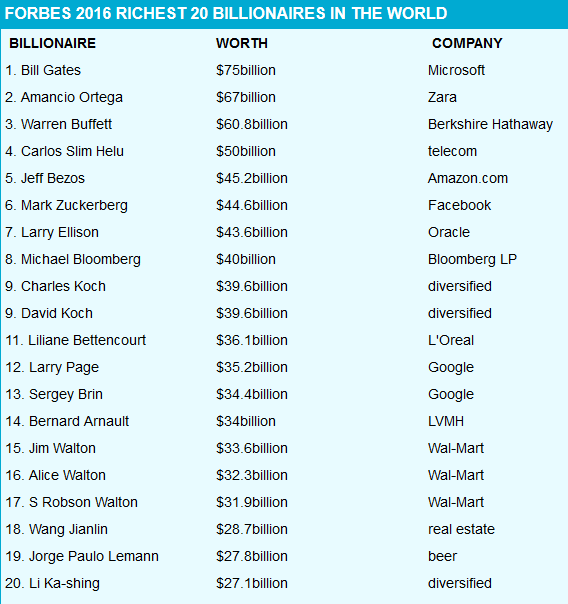 FACEBOOK BILLIONAIRE: Mark Zuckerberg climbs to 6th richest man from 16th - Haba Naija! 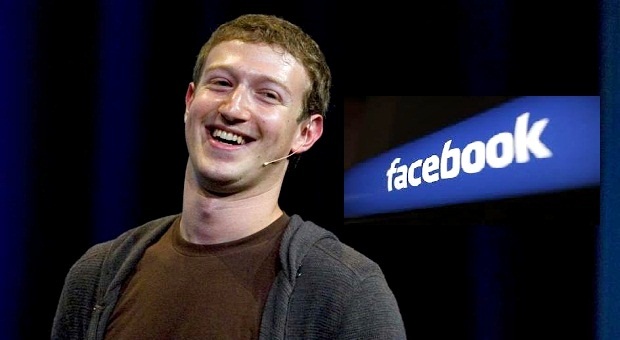 The FACEBOOK BILLIONAIRE and CEO Mark Zuckerberg became the youngest top ten billoniare surpassing oracle Chairman Larry Ellison to become the sixth richest person in the world in after-hours trading on Wednesday. Zuckerberg’s net worth increased $4.85 billion to $46.25 billion, as Facebook stock climbed 12% after the markets closed in response to Facebook’s strong quarterly earnings report. That puts Zuckerberg more than $2.5 billion dollars ahead of Ellison, who has a net worth of $43.6 billion. As the youngest person in the world’s top 10 richest people. In December 2015, Zuckerberg (Facebook billoniare) pledged to donate 99% of his Facebook shares to the Chan Zuckerberg Initiative during the course of his lifetime, as well as funding a large portion of the Breakthrough Energy Coalition environmental initiative in collaboration with Bill Gates. 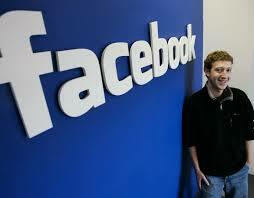 At the age of 31, Zuckerberg is the youngest of the world’s 10 wealthiest people. In September 2015, when Forbes released its annual Forbes 400 List, Zuckerberg became one of the 10 richest people in the United States for the first time. He’s now the 4th richest in the United States and 6th richest in the world. 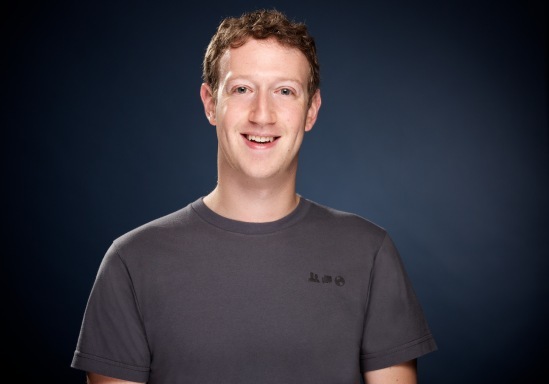 Zuckerberg first appeared on Forbes’ ranking of the 400 richest people in America in September 2008 with a net worth of $1.5 billion, more than three years before Facebook’s IPO in May 2012.